Bayonne Golf Club is located in Bayonne, New Jersey. The course was designed by Eric Bergstol. 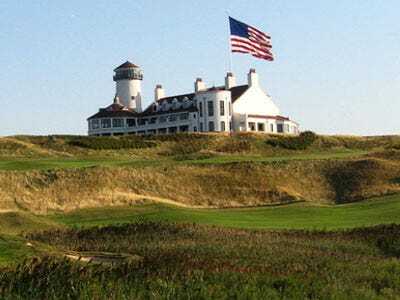 One of the most prestigious courses in the area, Bayonne requires a $150,000 initiation fee. With staggering initiation fees and wait lists a mile long, these clubs show no sign of slowing down. It’s somewhat insane to the average person to think that these prices are somewhat common and actually fairly good deals considering. Would you pay these prices? Do you think it’s worth it? Or would you rather play on a public course with a daily fee? Let us know at our article page. The respective clubs have not confirmed the initiation fees. These numbers were gathered from research, word of mouth and industry insiders. Trump National Golf Club Westchester is located in Briarcliff Manor, New York and was designed by Jim Fazio. It’s no surprise to see another Trump course on this list. Initiation fees for his Westchester club are $200,000. 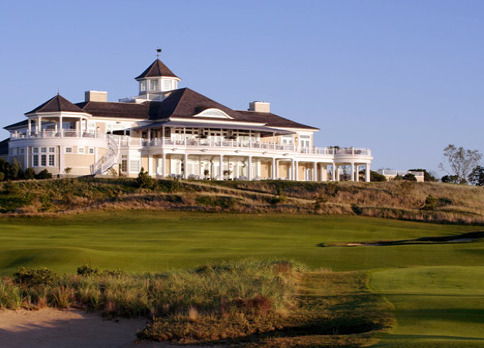 Atlantic Golf Club is another club located in Bridgehampton, New York. With a course designed by Rees Jones, this club can cost its members a rumored $200,000 in initiation fees. 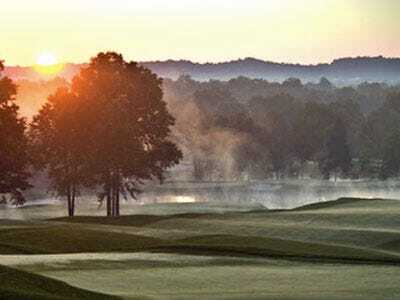 Hudson National Golf Club opened in 1996 and is one of the oldest courses on this list. With a course designed by Tom Fazio and a drive from Manhattan that comes in under an hour, this course is a New York favorite. Initiation fees will cost members $210,000. 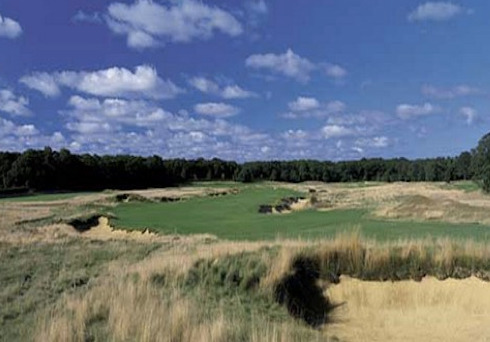 Friar’s Head Golf Club is the second course designed by Coore & Crenshaw to make the list. 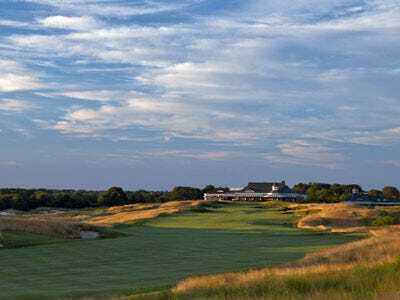 This stunning course located in Riverhead, New York has been buzzing among the golf industry since it’s opening in 2002. Initiation fees are $250,000. 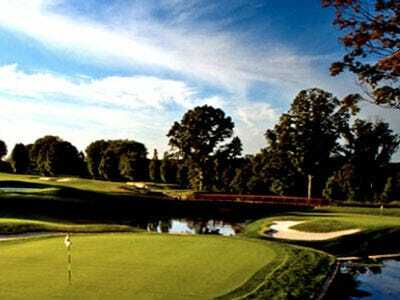 Hamilton Farm Golf Club is a premiere private New Jersey club that opened in 2001. Located right in Gladstone, the course was designed by Dana Fry and Michael Hurdzan. Initiation fees have reached $300,000. 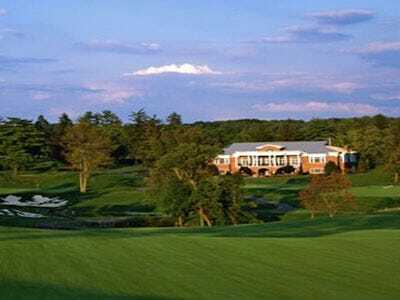 Trump National Golf Club Bedminster offers potential members a slight discount but only if you know a member and they vouch for you. This club, which opened its doors in 2004, started their initiation fees at $200,000 but have since risen them to $350,000. Know someone inside? They’ll drop the fee from $350,000 to $250,000. 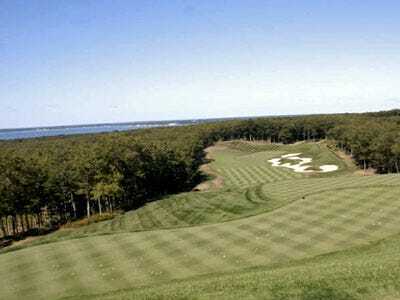 East Hampton Golf Club is a classic Coore & Crenshaw course that offers golfers a classic Hampton’s golf experience. Started by Pete Bistrian, a potato farmer, East Hampton’s initiation fees have risen from $260,000 to $400,000. 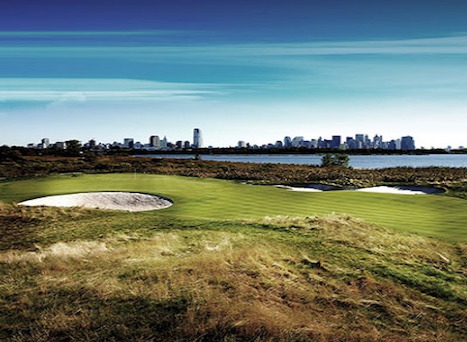 Liberty National Golf Club is directly across from Manhattan in Jersey City, New Jersey. With stunning views of the Hudson River and Manhattan skyline, Liberty National is a course that will cost anywhere from $450,000 to $500,000 in initiation fees. The Bridge is located right in Bridgehampton, Long Island on what was once a race track. Owned by Robert Rubin, the club cost $25 million to build and will cost members up to $750,000 in initiation fees with dues rounding out to $20,000 and taxes a whopping $62,000. The rumor, however, is that the initiation fee is rising and could likely hit around $850,000. 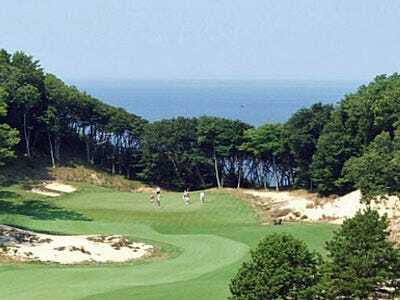 Sebonack Golf Club, located in Southampton, Long Island, opened in 2006 and was designed by golf legends Jack Nicklaus and Tom Doak. In the beginning, initiation fees were as “low” as $550,000 before jumping to $650,000 in 2008. While we don’t know for sure, initiation fees have recently been rumored to hit the 1 million dollar mark. Perrone, Daria. 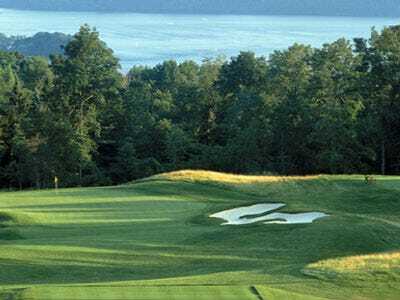 “11 Of The Most Expensive Private Golf Clubs In New York.”Business Insider. Business Insider, Inc, 24 Aug. 2012. Web. 10 Mar. 2016.